Whitemeadow are delighted to announce that it has been awarded the ‘Excellence in Manufacturing’ award at the 10th annual Chad Business Awards. The award recognises Whitemeadow’s modern, efficient and innovative approach to manufacturing. In order to win the award, Whitemeadow had to demonstrate its commitment to the excellence and development of its products, provide evidence of its training and passing on skills to future generations in the industry and how they promote the region as a centre for manufacturing excellence. Chad group editor Phil Bramley said: “It was a brilliant night, with some very deserving winners. It was inspiring to see the support which exists within our business community. 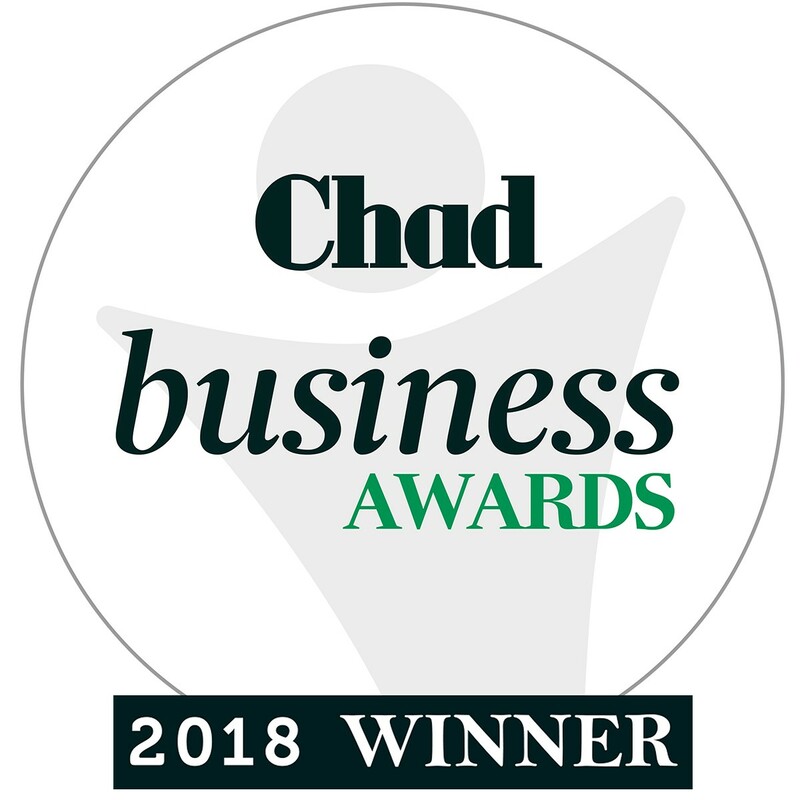 The Chad’s business awards are one of Mansfield’s highest profile awards, winning one of the awards says a lot about the quality of your organisation and the strength of your team. 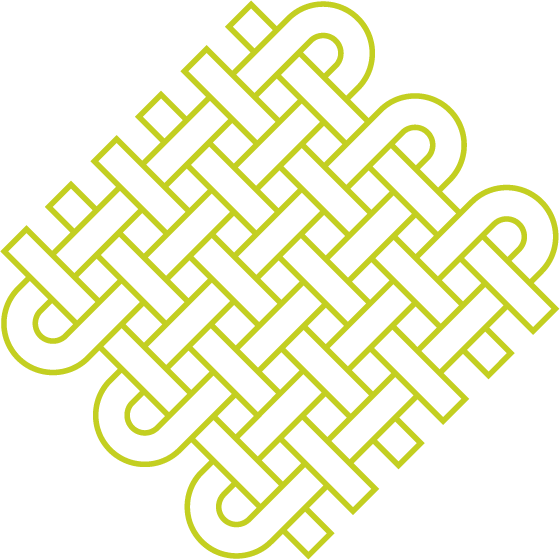 Our awards attract a wide range of entries from across all sectors from both small and larger organisations. But the winners all have one thing in common – they are truly excellent at what they do and have proved this by winning a Chad Award. We want to help you raise the profile of your organisation and enhance its reputation by promoting the great work you are doing while at the same time providing you with a platform to celebrate your success”. Ian Oscroft, Managing Director at Whitemeadow commented, “It was great for Whitemeadow to enter the Chad Business Awards and to participate in promoting the Ashfield and Mansfield Business Sector, given that we are now such a large employer within the area. The evening was most enjoyable, and it was good to see so many promising businesses are located around the community. 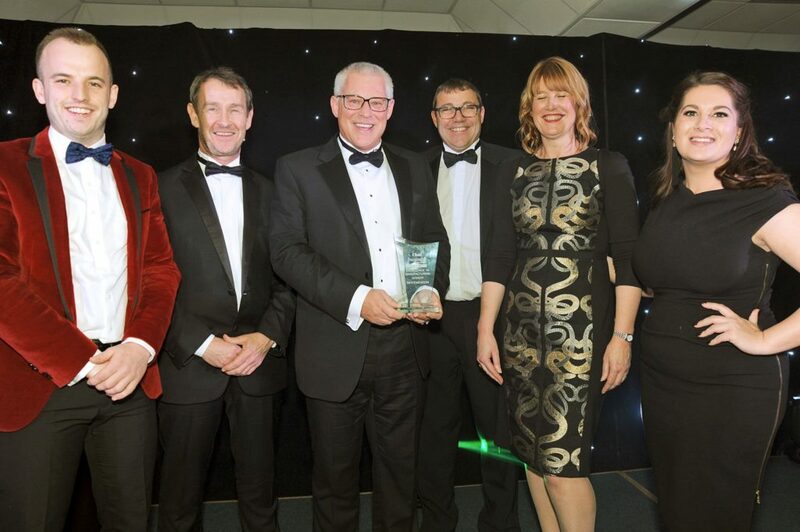 It was a sweet moment therefore, when Whitemeadow were named winner of the “Excellence in Manufacturing” award which gives further recognition to both the business and those that work within it. Many thanks to all of our employees for their contribution to the business, it is their efforts that have won this award”.